Homeostasis, the ability to maintain cell survival, is almost completely dependent upon the balance of the body’s pH levels. Your body is craving balance! 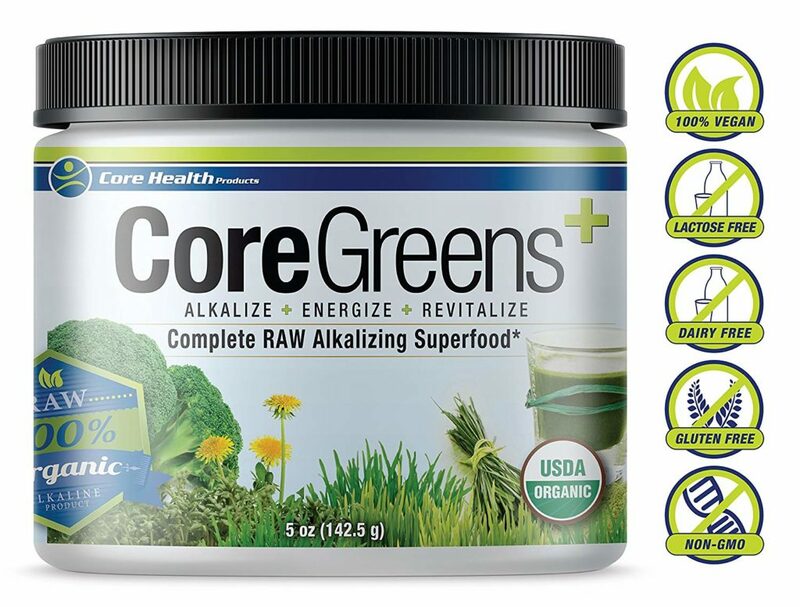 Core Greens provides the perfect balance of alkalizing nutrition from the richest green superfoods that detoxifies and energizes at the cellular level.